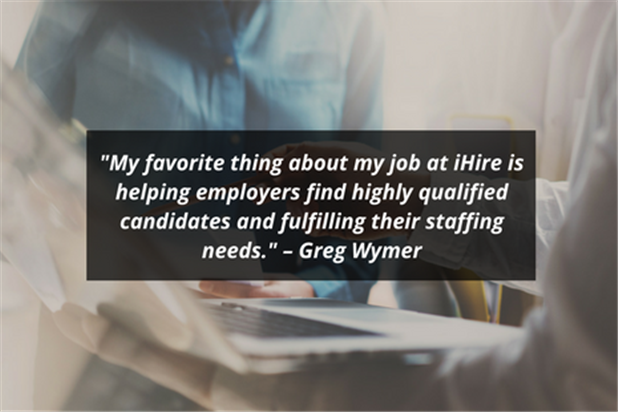 Meet iHire Account Manager, Greg Wymer! Greg’s steadfast commitment to customer satisfaction makes him a key member of the iHire team. 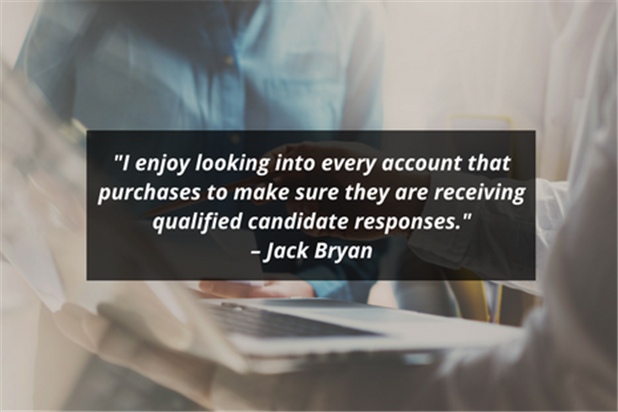 Learn more about Jack Bryan, one of iHire's dedicated and results-focused Employer Account Managers. 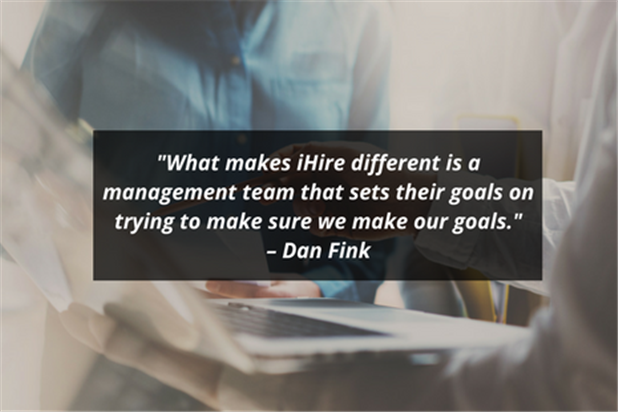 Meet your Account Manager, Dan Fink! Dan’s broad background in advertising and print/digital media enables him to help companies meet their recruiting goals. 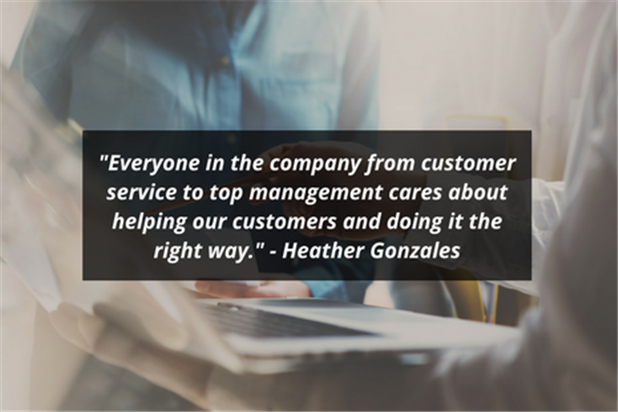 Learn more about Heather Gonzales, one of iHire's stellar Account Executives who has been with the company for more than 16 years! 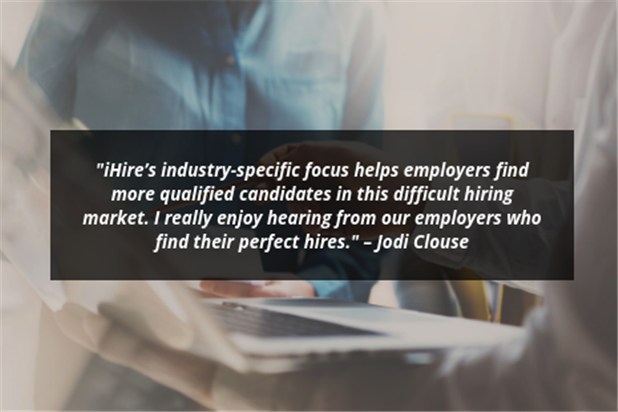 Get to know Mishanna Wood, one of iHire's Account Executives who helps employers find their next great team member!